Great west Lancaster home over 2100sf. Move in ready! New carpet and paint. 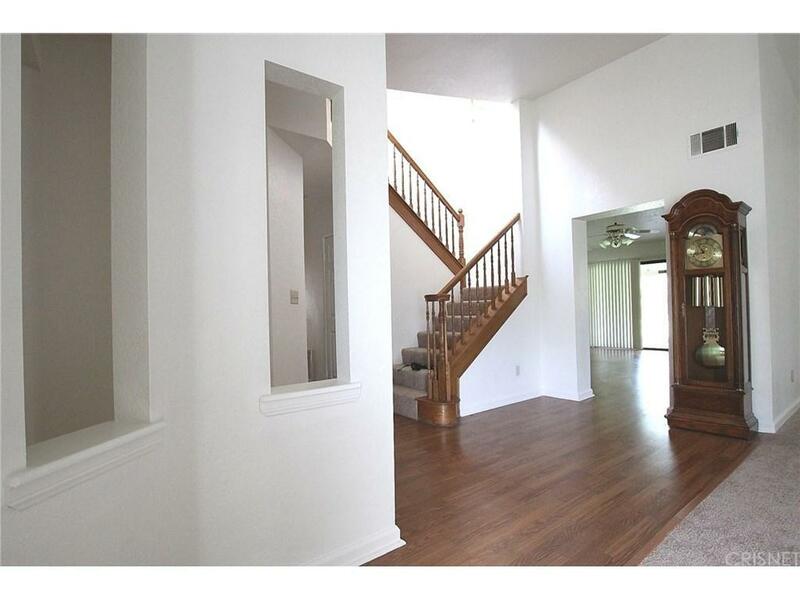 Laminate wood flooring in entry through family room. Tile flooring in kitchen, baths and laundry. Formal living room with cozy fireplace. 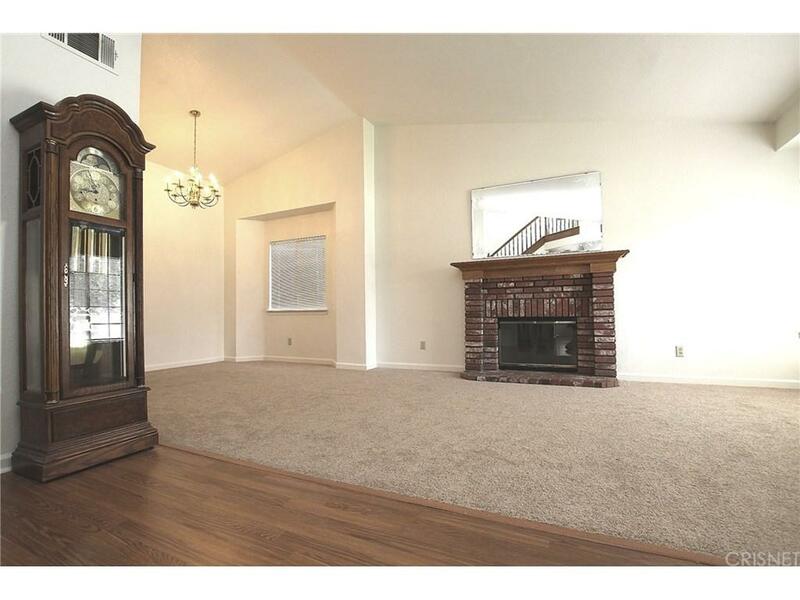 Formal dining room, great for entertaining. 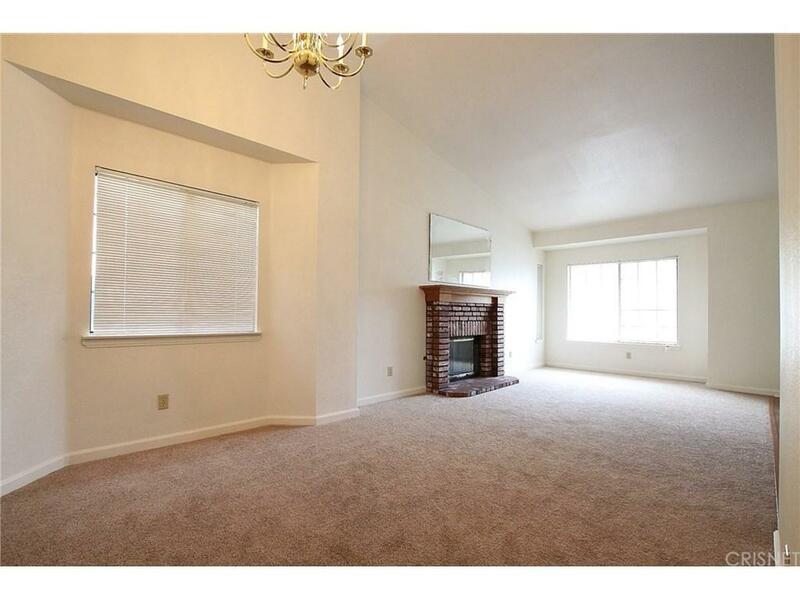 Large family room with brick fireplace and wet bar is adjacent to kitchen, great for family living. Master suite with loft area is the only room upstairs--to enjoy the private space. Two walkin closets. Three additional bedrooms downstairs. Full bath plus half bath. Laundry room with lots of cabinets. Covered patio. Large yard with block walls. 3 car garage. Don't miss this great house! 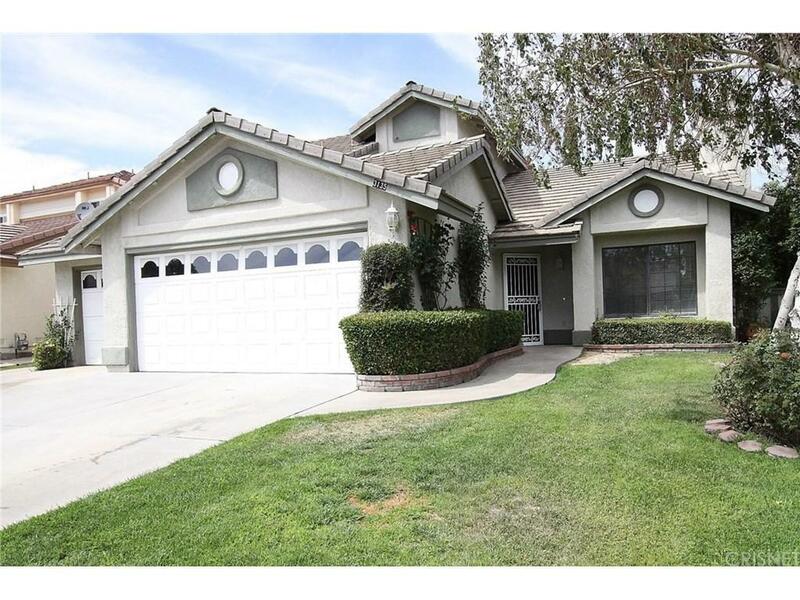 Sold by Lisa Smith BRE#00944626 of N/A. Listing provided courtesy of Mari-Elana Case DRE#00944626 of Century 21 Doug Anderson & Asc.